Following an endless onslaught on its brand due to a controversial advertising campaign, international designer, Dolce & Gabbana has apologised to China. In an emotional video released on Friday, November 23, c0-founders of the popular fashion line apologized for the controversial commercial which shows a lady trying to eat pizza and pasta with chopsticks, while the narrator offers eating lessons in a patronizing tone. 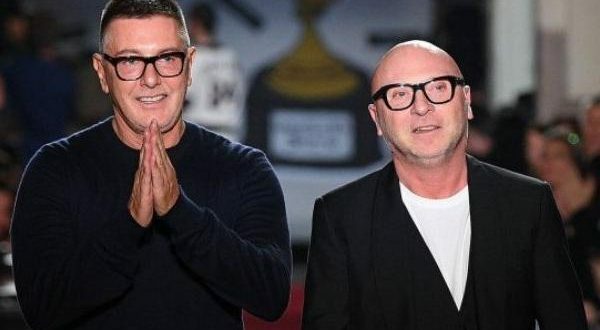 In a 85-second apology video with Chinese subtitles, Gabbana and co-founder Domenico Dolce said they had “reflected seriously” and were saddened by the impact of their words. Stating that it never intended to abuse the culture of any country, the fashion brand apologised to Chinese citizen all over the world, as they asked for “forgiveness”. Italian D&G canceled a massive show in Shanghai on Wednesday, November 21, after celebrities and social media users threatened a boycott over the campaign, which led e-commerce firms to pull Dolce & Gabbana items on Thursday. Dolce & Gabbana is Italy’s best-known fashion brands in China, as the country’s buyers account for more than a third of spending on luxury goods worldwide, and are increasingly shopping at home rather than on overseas trips. The crisis was compounded when screenshots were circulated online of a private Instagram conversation, in which designer Stefano Gabbana makes a reference to “China Ignorant Dirty Smelling Mafia” and uses the smiling poo emoji to describe the country. 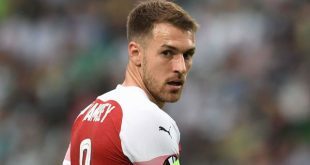 The company said Gabbana’s account had been hacked.